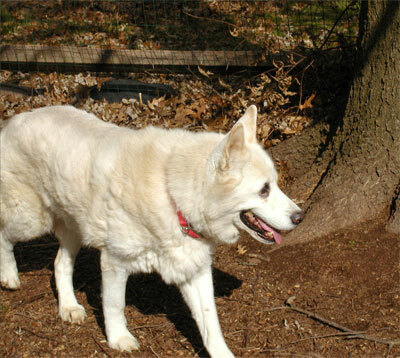 Our beloved Christie has journeyed North of the Rainbow Bridge to join our other fur-angels. Christie came into rescue as a senior and recently found her forever home with Paulette in Allentown, PA. Christie was so happy and it was truly a Happy Tail. Thank you Paulette for giving Christie an incredible gift her final days. She left us knowing she belonged and was loved. Christie, dance among the stars sweet girl. Wear your silver harness proudly, you have earned it.